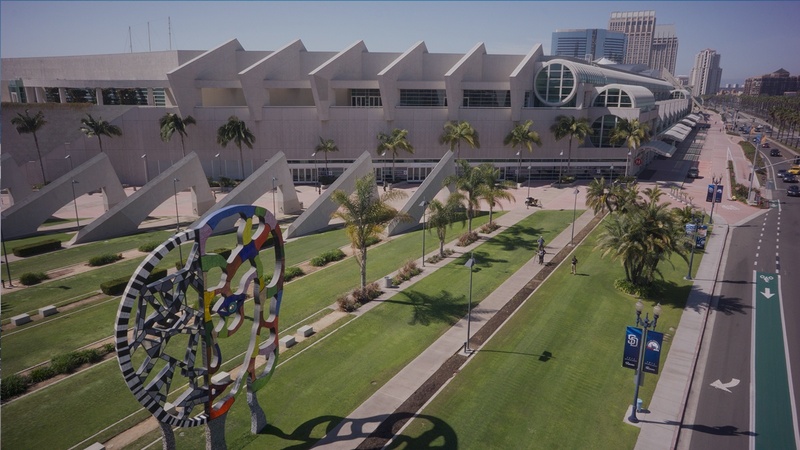 If you only attend one fitness industry event this year, make it IHRSA 2020. 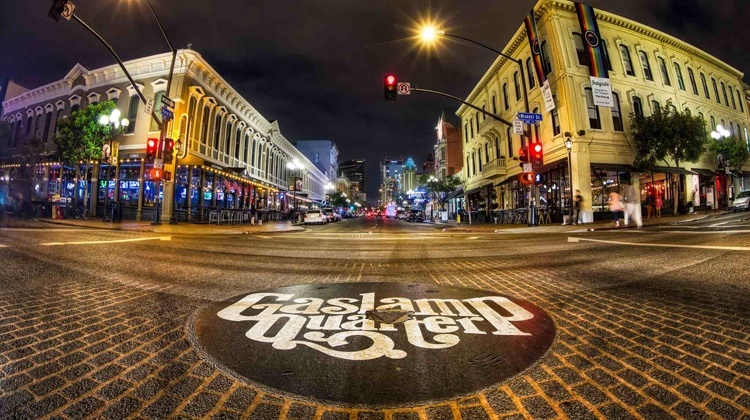 Join us March 18 - 21, 2020, in San Diego. IHRSA 2020 will feature over 100 education sessions taught by some of the most successful individuals in the health club industry. You’ll come away with dozens of new ideas for taking your club to the next level. 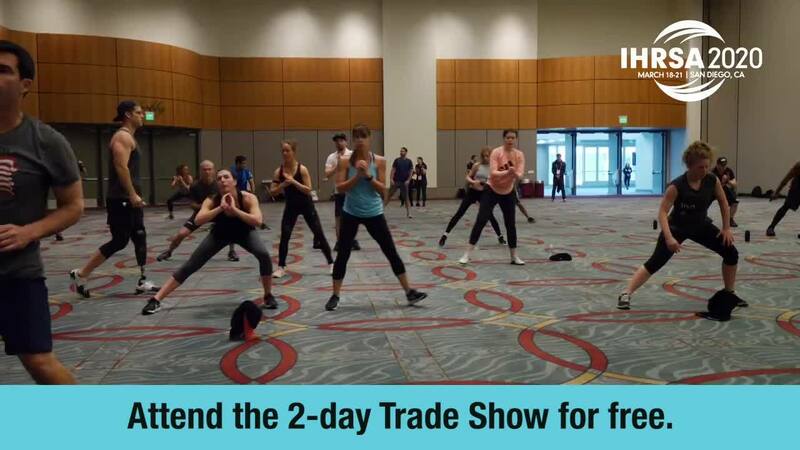 Through the Opening Reception, the "Making Connections" Orientation, Fast Track Continental Breakfasts, and a variety of interactive education formats, IHRSA 2020 makes it easy to connect with the industry's most successful and passionate people. 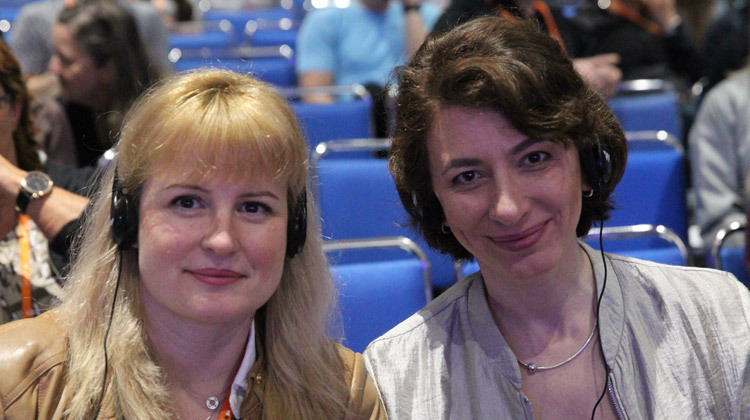 It pays to attend IHRSA 2020. Book your hotel through IHRSA to get a discounted rate. Keep me updated on IHRSA 2020! 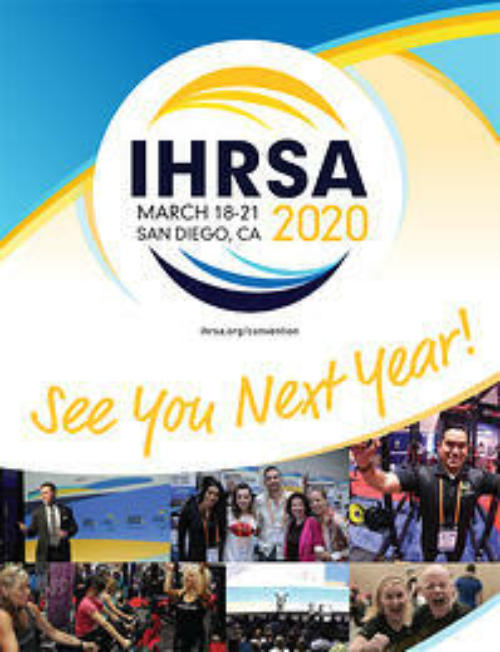 Get a jump-start on learning about the exciting IHRSA 2020 program. We promise it will be another great event and details will be available soon. 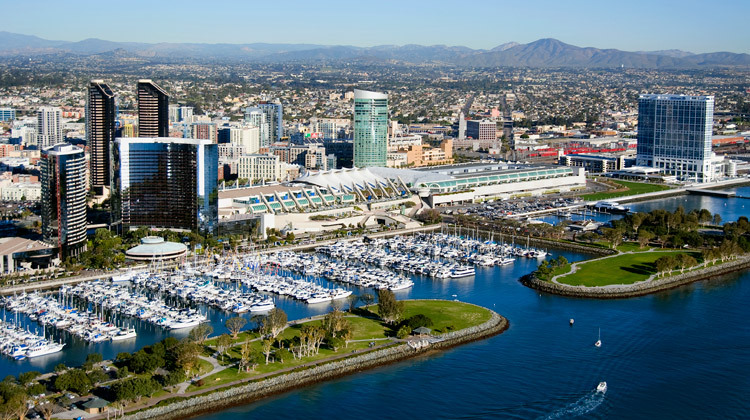 Stand above the crowd, increase your brand awareness and present yourself as a power player in San Diego. IHRSA has developed a comprehensive menu of promotional options that will significantly impact your business, before, during, and after the event!